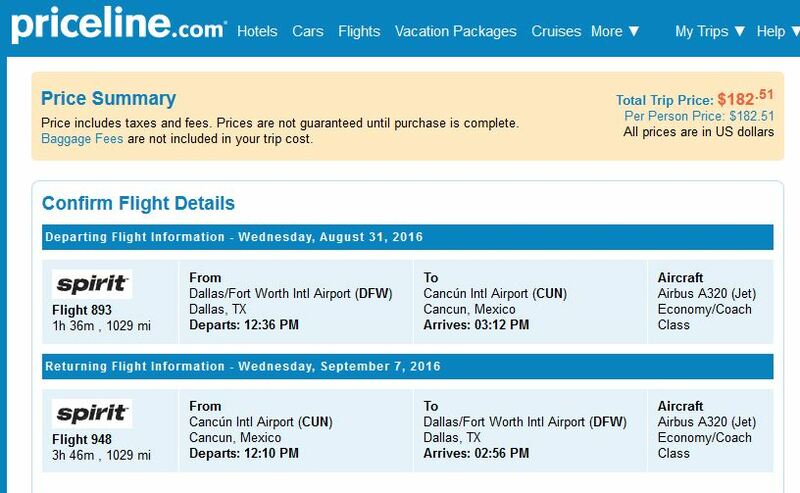 Fly nonstop to Cancun this fall and save as much as $250 on the usual cost of flights on Spirit Airlines. 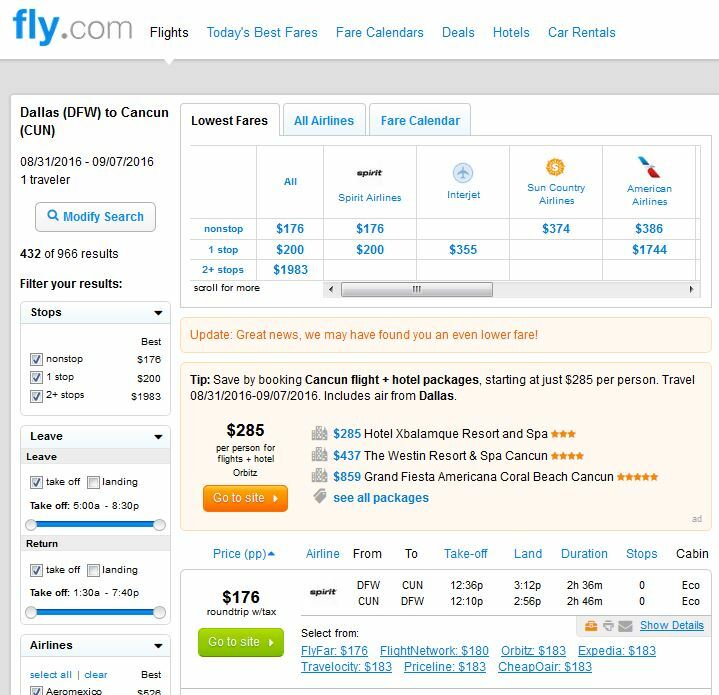 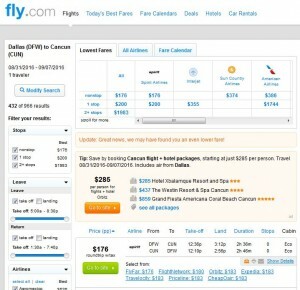 Airfares from Dallas and Houston are now $183-$203 roundtrip, including tax. 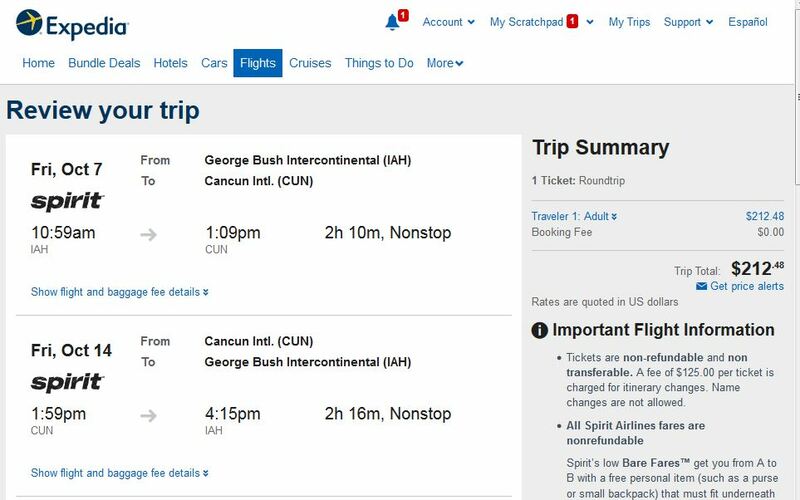 Travel is available Aug. 18 to Dec. 12, including travel over Labor Day weekend. 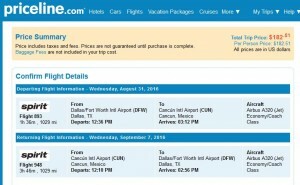 For more cheap fares from Dallas, click here. 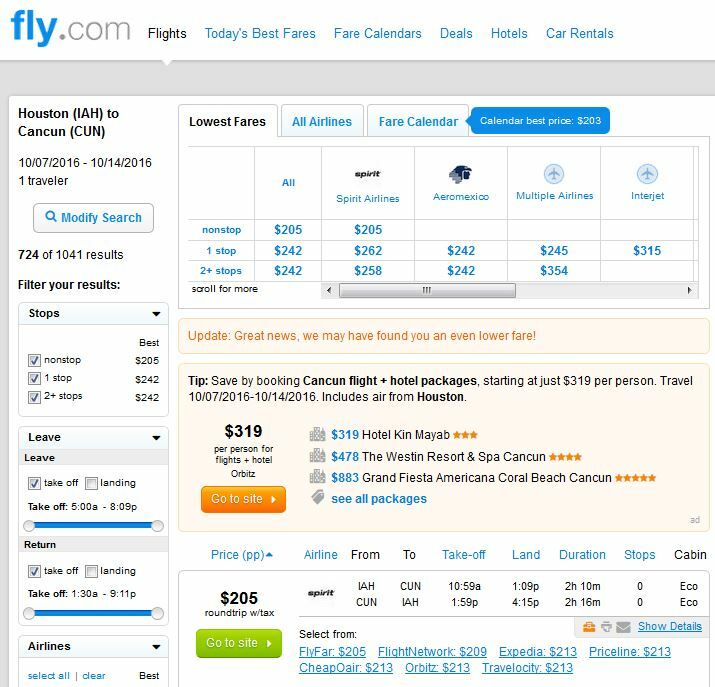 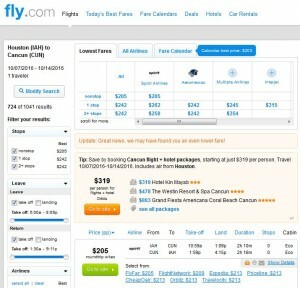 For more cheap fares from Houston, click here. 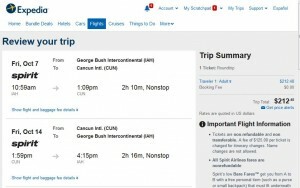 Spirit charges for both checked and carry-on bags, starting at $21 per bag.